Entries from Digital Intelligence tagged with "wifi"
Transport for London says it collects Wi-Fi connectivity data to "better understand journey patterns and improve services". 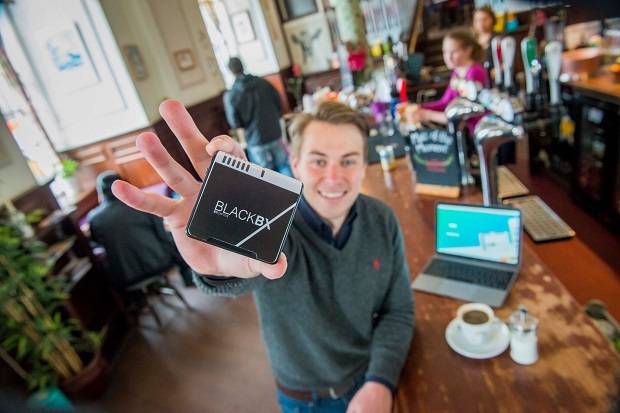 A tech firm promising to give business owners access to cost-effective ‘legal guest Wi-Fi’ has officially launched its ground breaking product in Edinburgh. Telecoms regulator, Ofcom has said that six million homes could be suffering from slow broadband speeds as a result of putting up Christmas lights, placing Wi-Fi hubs close to microwaves, or near lamps or by installing baby alarms. A group of Indian technology and internet companies have pulled out of Facebook's Internet.org initiative, claiming it threatens the principle of "net neutrality". Facebook has tested a solar-powered drone that carries internet signal in the skies above the UK, beaming down laser-guided signals to remote locations which do not have internet access. Offering free Wi-Fi at a venue increases customer spend and length of stay, but 66% of people are still confused about how to access public hotspots, according to new research. Google is investing a further $1bn into its ‘Project Loon’ wi-fi project with a fleet of satellites supporting its existing balloons, according to a news report. Google has outbid Facebook to buy a company that manufactures high-altitude drones, part of the technology giant's efforts to bring internet access to far-flung corners of the world. Facebook plans to “beam internet to people from the sky” via a fleet of drones satellites and lasers, in a new project that will rival Google’s Wi-Fi balloon scheme ‘Project Loon’. Samsung has claimed to have made a breakthrough in 5G, a mobile broadband service that would let users download films in a second with 100 times faster smartphones. Microsoft has launched a new print campaign, adding free wi-fi technology to this month’s Forbes magazine. Chat apps such as WhatsApp and Apple's iMessage are now more popular than text messaging, according to a news report. Taxi advertising firm Ubiquitous has launched CabConnect, a free wi-fi service in select London taxis, with Microsoft signing up as the first sponsor. BSkyB is to buy O2’s home telephony services from Telefonica, becoming the second biggest broadband provider in the UK in the process. Google is offering free public Wi-Fi internet access in southwest Chelsea in New York. The service was created via a deal with The Chelsea Improvement Company and is the first wired neighborhood in Manhattan and the largest contiguous WiFi network in New York City. Skype is offering businesses the chance to offer free public wi-fi, provided they sign up through a Skype app. Businesses will have to pay £9.99 per month to offer the service where users sign in through the Skype wi-fi app and then log on to the internet for free. Google could face further legal action for using its Street Cars to harvest data from resident’s unsecured WiFi networks. The details were revealed in a recent US Federal Communications Commission report that found the company's Street View cars not only photographed streets but recorded wi-fi network details, as well as "names, addresses, telephone numbers, URLs, passwords, email, text messages, medical records, video and audio files" back in 2010. O2 has partnered with Costa coffee shops to offer free wi-fi to its customers, as the mobile network operator looks to expand its broadband services. The news follows a similar deal between the mobile operator and McDonalds last month. Motorola wins Xbox patent case- Microsoft to pay $4bn-a-year fine? Mobile maker Motorola has won a patent case against the Xbox console, in ruling that could cost Microsoft $4bn to meet the licensing demands. A judge at the US International Trade Commission ruled that the firm infringed four patents owned by Motorola Mobility. The claims relate to technologies involved in the H.264 video compression standard and wi-fi connectivity. London’s Overground train passengers will be able to access 60 minutes of free wifi per day with the introduction of hotspots in 56 stations. The service, provided by The Cloud (owned by BSkyB) will be free to begin with but it eventually become a pay as you go service. Users will need to register once to access the service. Former dial-up internet star NetZero has launched a new service in the US, offering entry-level wireless broadband to users who don't want to be locked into a pricey long-term contract. Former dial-up internet star NetZero has launched a new service in the US, offering entry-level wireless broadband to users who don't want to be locked into a pricey long-term contract. NetZero initially rose to fame in the 1990s with its free dial-up service. 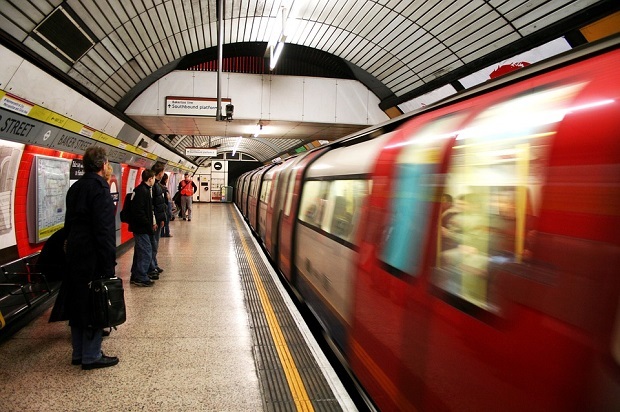 London Mayor Boris Johnson has hired Virgin Media to provide free Wi-Fi access on the London Underground this summer, with plans to charge for the service when the event is over. The service will be available in 80 stations by July and 120 by the end of the year. The Wi-Fi connections will only work on platforms, escalators, and ticket offices. Over 1 in 5 US shoppers with a smartphone check for online vouchers while in stroes, according to the latest round of mobile marketing trends from JiWire. JiWire, the leading location-based mobile media company reaching the on-the-go audience, has announced its latest Mobile Audience Insights Report, which examines connected-device adoption, location and mobile-shopping trends and public Wi-Fi trends.